Paul Williams has a learning disability and was once an athlete. Years in institutional care meant he didn’t mention his talent. 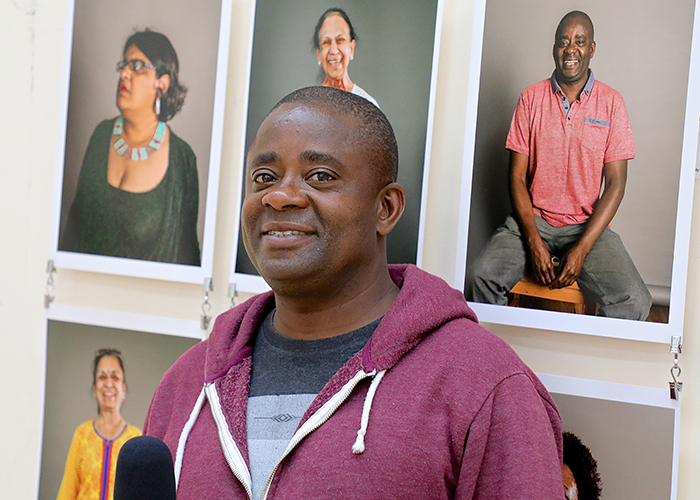 With the Time to Connect project, which I wrote about in the Guardian today, he dug out his medals, has done a local talk and is now writing his life story. 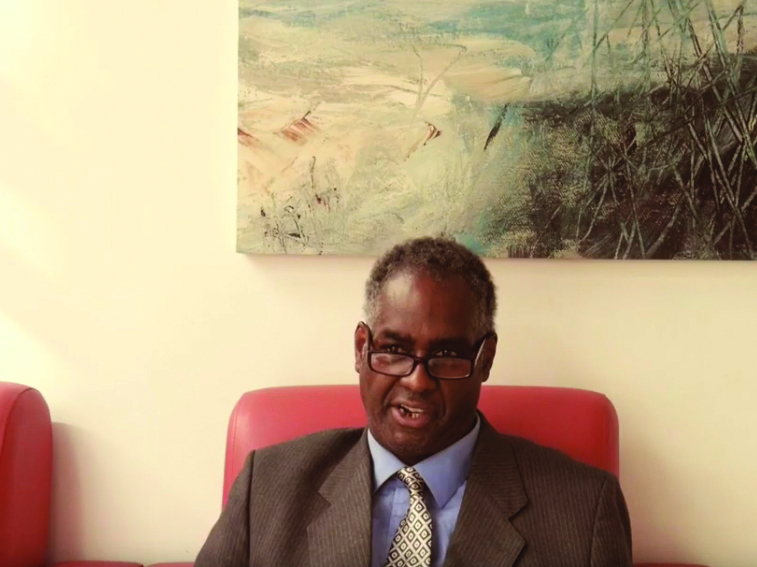 Williams, his care organisation and volunteer are part of the Time to Connect community inclusion project. This encourages stronger links between people using care services and their neighbourhoods, and ensures they become more active citizens. Time To Connect is a partnership between social inclusion charity NDTi(National Development Team for Inclusion) and Timebanking UK, the national charity that helps people to share time and skills. Roy Warman’s wife, Phyllis, died in January 2015. Buoyed by well-wishers in the first few weeks of bereavement, the visits and telephone calls gradually dwindled, and he felt increasingly alone. Many of his friends have passed away, he does not have any family nearby and the couple never had children. He explains: “The longer it goes without speaking to someone, the harder it gets.” He describes loneliness as “one of the hardest things that you will encounter in life”, likening feeling low to “living in a void”. 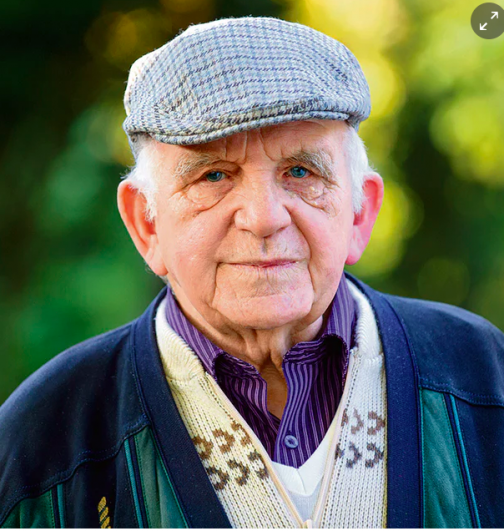 Today he is part of the charity Age UK’s telephone befriending service that matches older people with like-minded volunteers for friendship or phone calls. Roy has weekly phone calls with a volunteer he describes as “like the daughter I never had” and he also has regular visits from another volunteer as part of Age UK’s face-to-face befriending scheme. 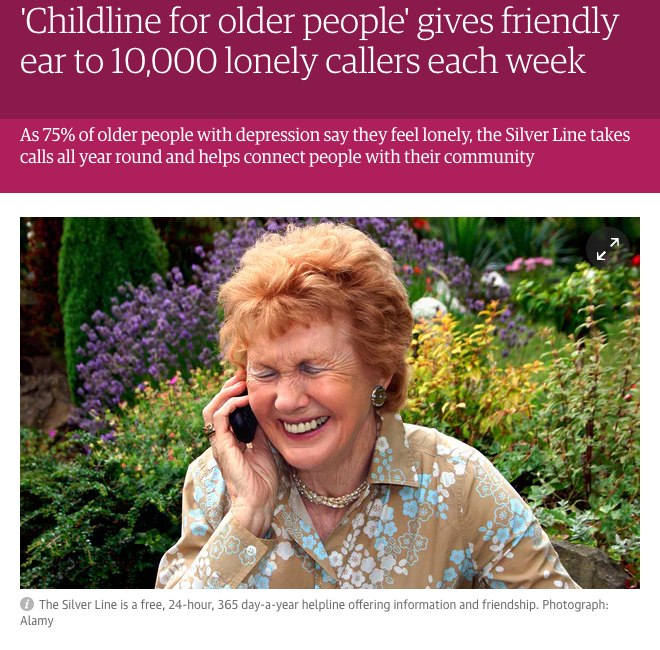 The kind of weekly phone call or visit that Roy gets are among the solutions to help ease the loneliness epidemic affecting 1.2 million older people in England; I’ve written about this for the Guardian today. Age UK says that 1.2 million older people are chronically lonely and that this has an adverse impact on mental health, and the challenge will increase as our population ages. In the next 20 years, England’s over-85 population is set to rise from nearly 1.3 million people to just under 2.8 million. Two characters in a scene from pop-up street show The Loneliness Street Cabaret. Are you too busy with tech to talk? How well do you know your older neighbours? Do you think your local community involves everyone in it? 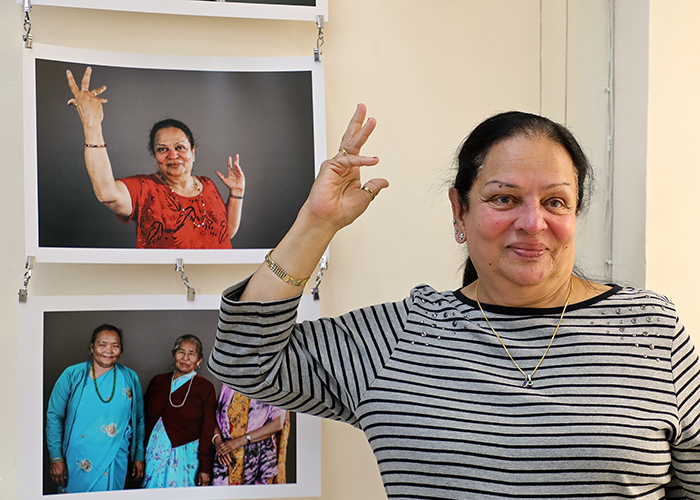 A pop-up street theatre performance this week will focus on the epidemic of loneliness and the growing isolation of older people, as I explain on the Guardian website today. A young audience member gets involved in a recent performance of the Loneliness Street Cabaret. The Loneliness Street Cabaret, an outdoor street performance from the Beautiful Mess Theatre Company, is showing from Tuesday to Thursday (4 to 7 October) as part of the month-long Age UK Lambeth’s Celebrating Age Festival in London. 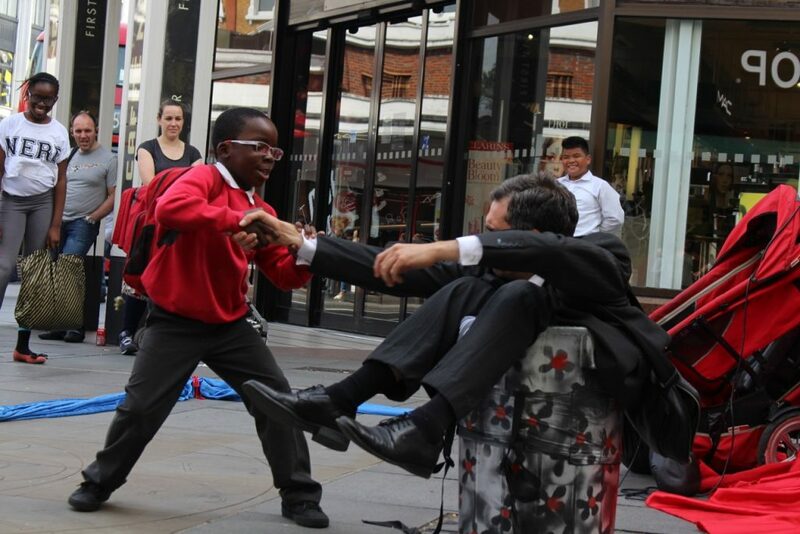 The theatre performance, which takes place in different public spaces across the south London borough, is inspired by the fact that loneliness is increasing at a time when our our cities are becoming ever more crowded. 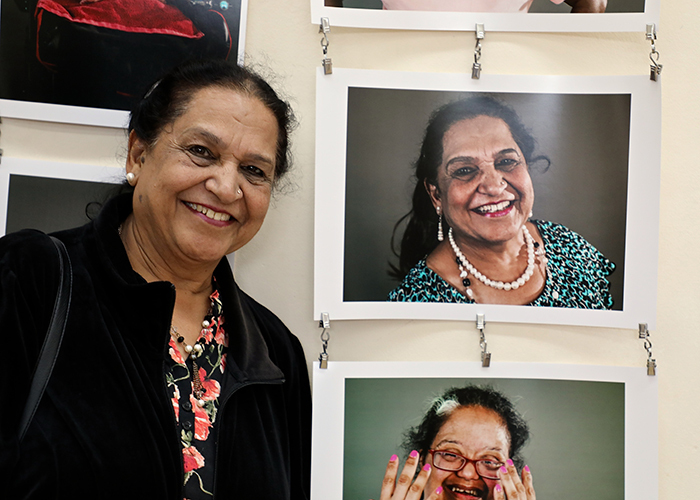 The show has been developed using anecdotes, opinions and experiences of older people in south London. A character is chastised in the Loneliness Street Cabaret for being too distracted by his phone to interact with people. This year, 225,000 people will develop dementia – that’s one person every three minutes – and 70 per cent of people in care homes have dementia or severe memory problems. There are 850,000 people with dementia in the UK, with numbers set to rise to over 1 million by 2025. This will soar to 2 million by 2051, according to the Alzheimer’s Society. Despite the prevalence of the issue, a recent report raised serious questions over how prepared we are for the needs of the ageing population. 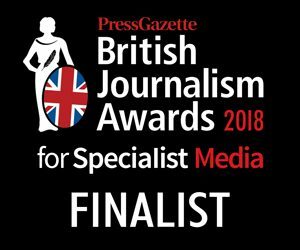 And other research suggests dementia patients are subject to a care postcode lottery ; a further study published yesterday (World Alzheimer’s Day) showed there is no reduction in the use of antipsychotic drugs in dementia care, despite government guidance. Encouraging dementia-friendly design is an important part of the debate and some of the innovative developments in this area are a welcome contrast to the lack of progress elsewhere. 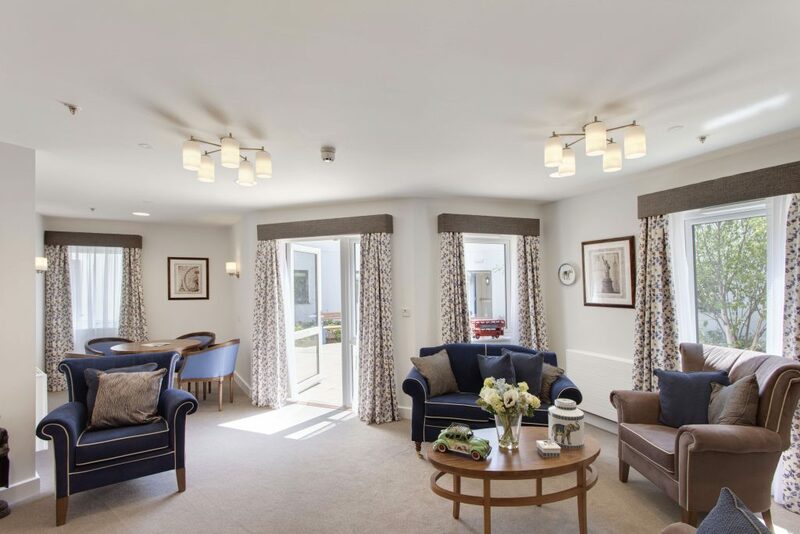 Care and support charity the Abbeyfield Society has unveiled a £9m new development, Abbeyfield Winnersh, in Berkshire. Early images give one an idea of how design can be used to support people with dementia. 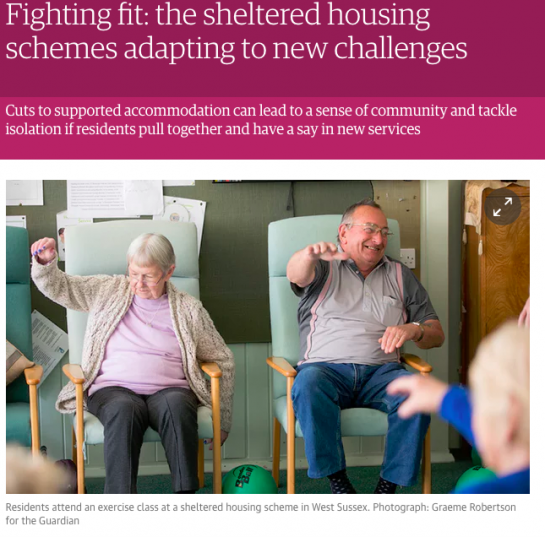 Granted, the images look a bit eerie on account of the noticeably absent people, but they at least offer a glimpse of what the new developments in dementia design can offer. 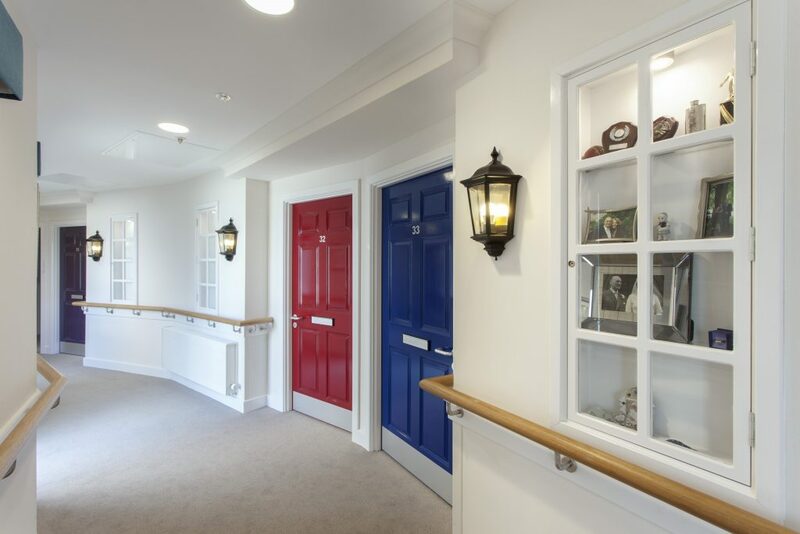 Each of the 60 residents in Abbeyfield Winnersh will have their own ‘window’ next to their front door (pictured above) – effectively a memory box with instantly recognisable, personal items to help them identify their own door. All bedrooms – all leading onto an outdoor space – are arranged in six, circular clusters of 10 ‘households’ aiming to offer a more homely, community feel. The furniture and furnishings have been chosen to reduce anxiety with, says Abbeyfield “calming colours and textures chosen to stimulate the senses and promote reminiscent memories”. 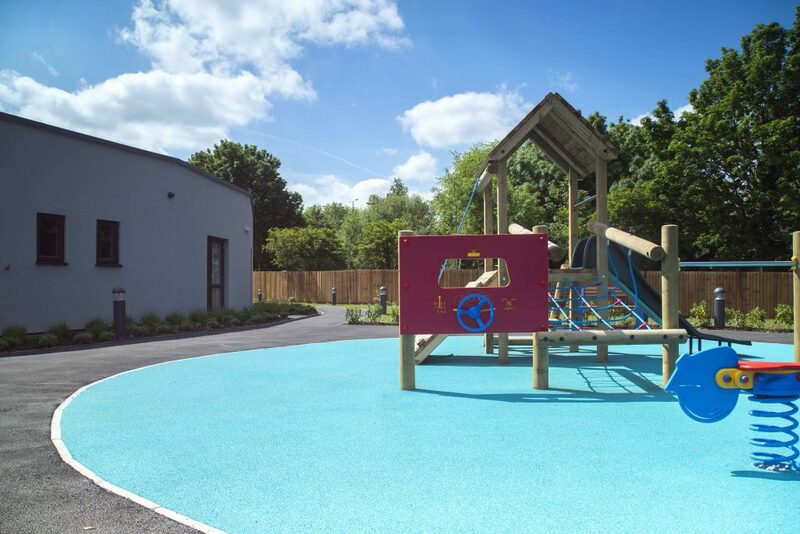 Facilities for family and friends include a playground for young children, above. 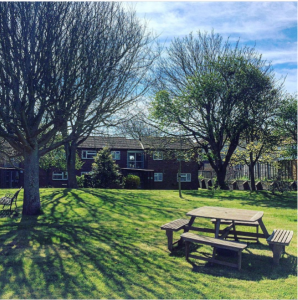 Involving the friends and relatives of care home residents in the life of a care home is a crucial and not often acknowledged issue in dementia support. As a previous post on this blog by Kate Murray stresses, the importance of helping children understand and be aware of dementia cannot be underestimated. 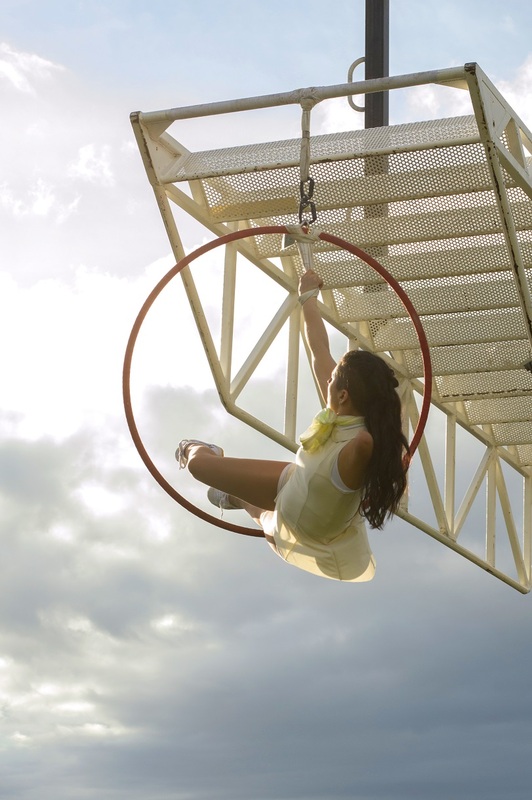 Integrated circus company Extraordinary Bodies performs at the Fast Forward Festival next week. The event will highlight arts accessibility (pic credit: Rachel Lambert). Across the country, there are a dozen government-funded centres for advanced training, providing specialist education for young musicians. But there is no such equivalent for their young disabled counterparts. However, it is hoped that an arts festival, which opens next Friday, will strengthen a campaign for the first ever such facility for musicians with special education needs and disabilities. Next week, Colston Hall in Bristol will be home to the second Fast Forward Festival, which champions accessible music making and arts. 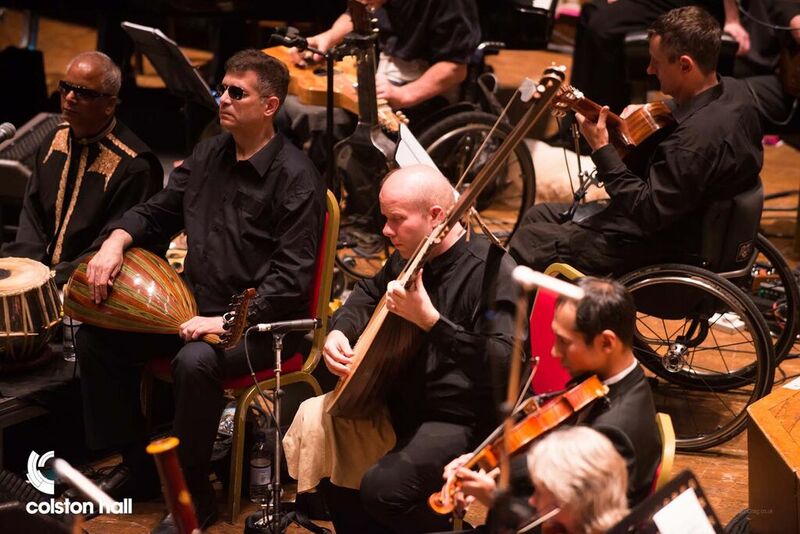 Performances include those from the Paraorchestra, the world’s first professional ensemble of disabled musicians, founded by conductor Charles Hazlewood in 2012. 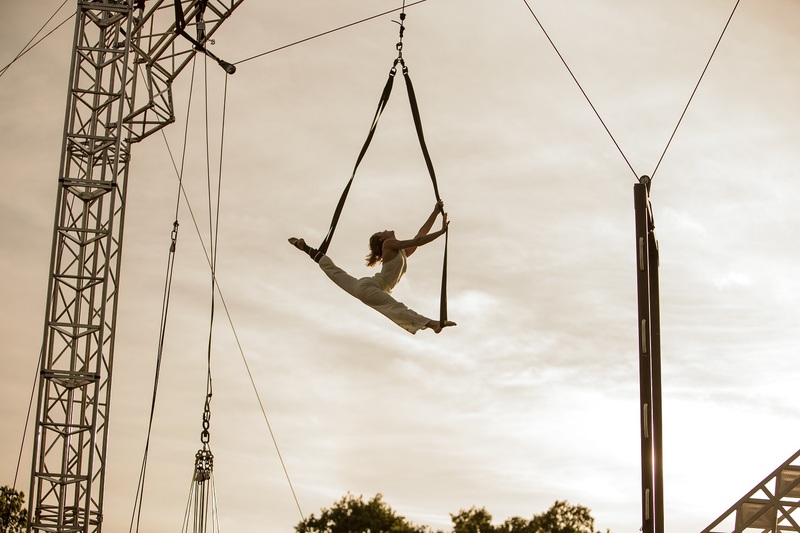 Integrated circus company Extraordinary Bodies is another headliner. 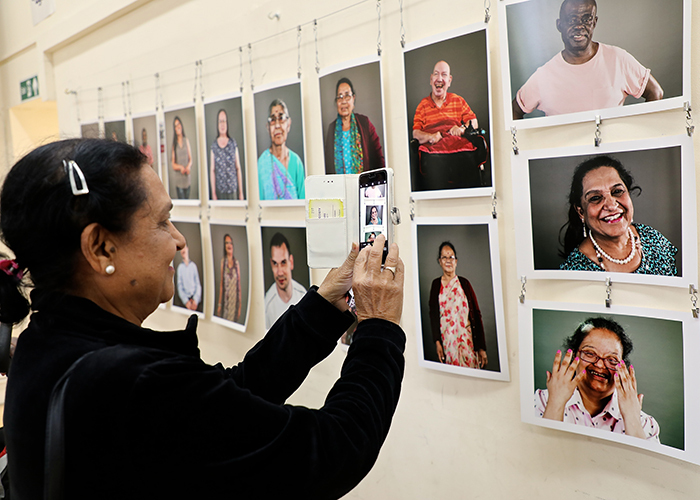 The return of the festival, which was launched last year, reflects the venue’s aim to champion arts accessibility and to contribute to a shift in perceptions of disability. 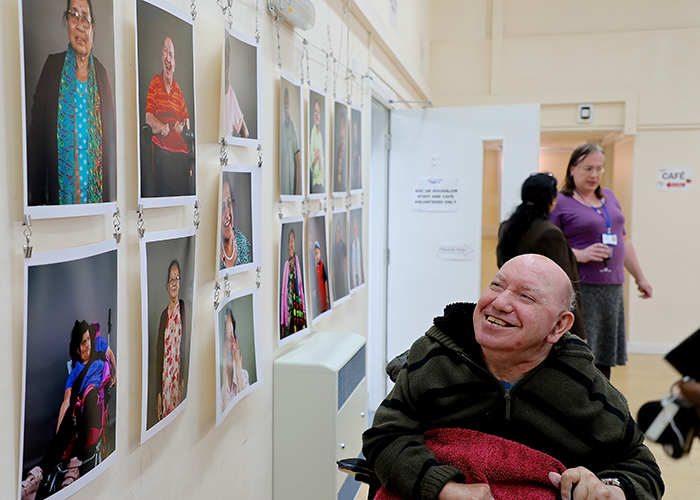 As part of next week’s event, Colston Hall, run by Bristol Music Trust, is holding an exhibition involving the One Handed Musical Instrument Trust (the trust’s aim is to remove the barriers to music-making faced by disabled people). Colston Hall, run by independent charity Bristol Music Trust, wants to be home to the UK’s first centre for advanced training for disabled young musicians, both to encourage more opportunities for them to get qualifications and pursue a career in music, or just to be able to enjoy music. 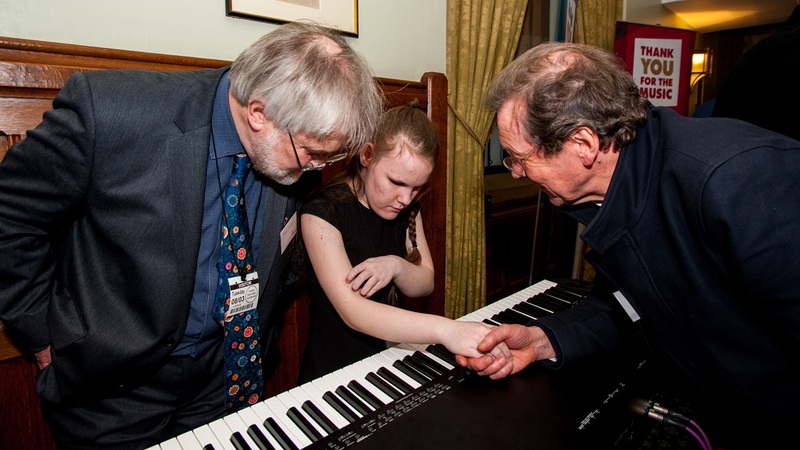 The aim of the campaign for a new centre, launched at the House of Commons earlier this year, is for the centre to train 2,500 young people from across England, and set a national benchmark for music accessibility. The centre would form part of a £45m revamp of Colston Hall – Bristol council, the government and Arts Council have committed a total £25m so far – with new classrooms, state-of-the-art technology lab. The technology would include cutting edge instruments, such as those played by the flicker of an eye, or software that uses facial movements to control music. Bristol Music Trust currently trains young disabled and special needs musicians, but the redevelopment would add new classrooms and a state-of-the-art technology lab will set new national accessibility standards. The venue, currently not accessible to disabled people, is due to close next summer for redevelopment; the plan is for it to reopen in 2019, fully accessible and home to the UK’s first specialist centre for the training of young disabled musicians. The area is already home to the South-West Open Youth Orchestra which is the UK’s only disabled-led regional youth orchestra. The Paraorchestra also recently relocated to Bristol. The addition of a centre for advanced training at Colson Hall, supporters hope, would turn the region into a beacon for accessibility and equal opportunity. * On the same topic of accessible arts, integration and young people, I recently came across an innovative music project that aims to raise awareness about visual impairment and sight loss. Musician Marie Naffah, a 23-year-old singer/songwriter, was inspired to explore blindness after her grandmother developed age-related macular degeneration. Marie wrote, recorded and performed a song while blindfolded and then collaborated with a group of six blind and visually impaired musicians to record the track, ‘Blindfold‘. 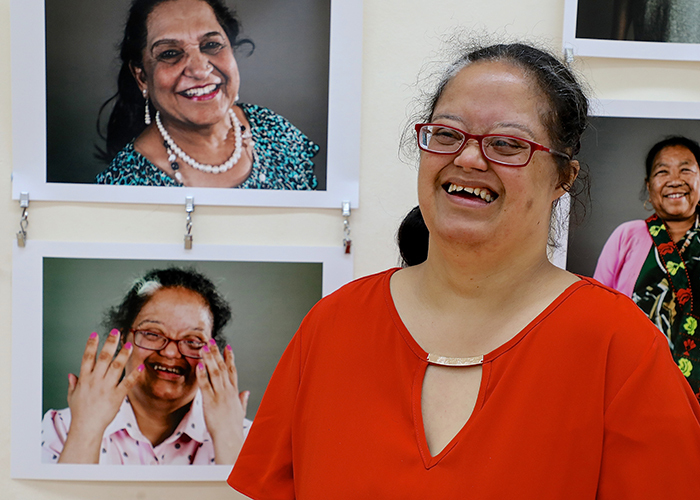 Disability is not an obstacle to creativity or talent, as Marie says in a TEDx Talk at the Courtauld Institute that went live this week. The ageing population combined with the ongoing drive to keep people at home, not in hospital, reinforces the vital role of community nursing. Yet as figures from the Royal College of Nursing show, the number of community nurses working in the NHS in England have almost halved in a decade; from 12,620 in 2003 to 6,656 in 2013. 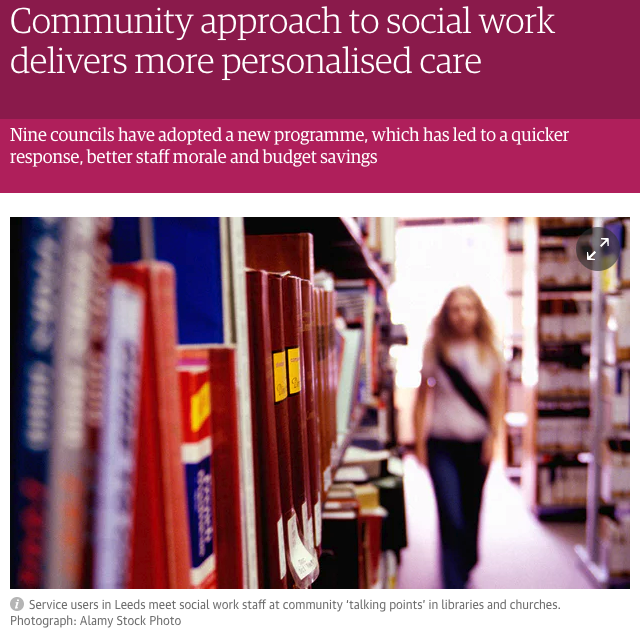 As my piece on the Guardian website today explains, community nurses can be employed by NHS trusts, GPs, charities such as Dementia UK or private providers delivering NHS services. However, their numbers are falling. The decline might be attributed to primary care trusts transferring provision to other organisations under the government’s Transforming Community Services programme because those nurses moving to non-NHS providers are not captured in relevant workforce data. The fall in numbers coincides with healthcare reforms that make their role even more important. “District nurses will be likely to play a significant role in the NHS reforms, particularly around new models of care that shift more care into the community,” according to Rachael Addicott, senior research fellow at health thinktank The King’s Fund.